 MOBILE, Ala. – Raven Young, an elementary education and worship leadership major from Mobile, Alabama, was crowned Miss University of Mobile 2019 on Jan. 19. For the next year, Young will represent UM at various events, including the Miss Alabama pageant this summer. Participation in this pageant is the next step of the Miss America pageant. Young’s platform as Miss UM is “The S.T.A.R. Program.” S.T.A.R. stands for Students and Teachers on A Roll for education, and its purpose is to collect needed materials for students and teachers. Young also won the talent portion of the pageant. Second runner-up was Grace Maddox, music major from Magnolia Springs, Alabama. Maddox also won the swimsuit portion.